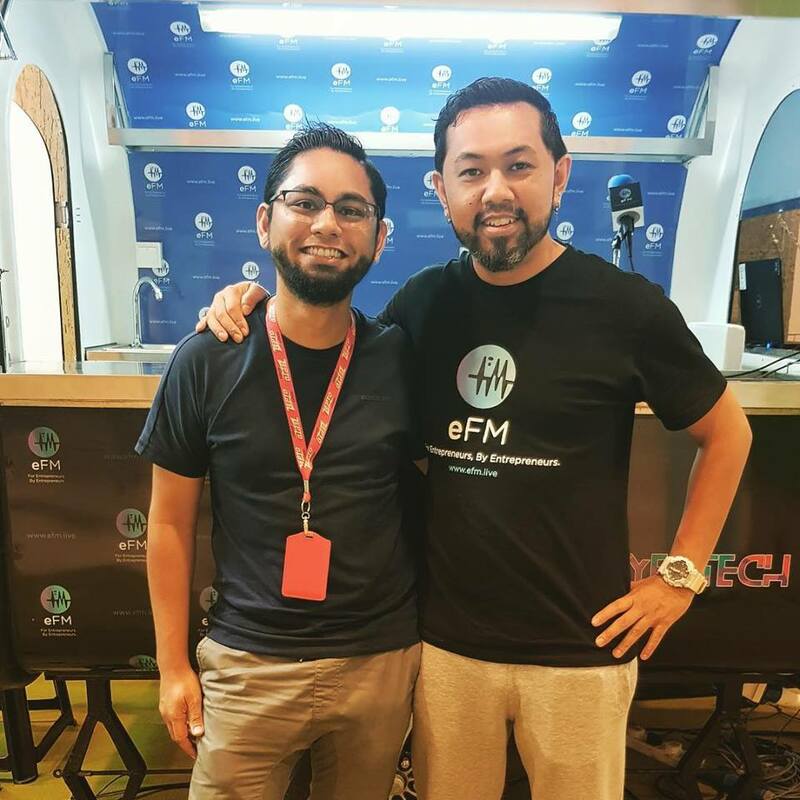 On 18 April 2018, ZeptoExpress CEO and Founder, Mohd Izzairi Yamin have been invited for interview session with EFM at MyEdTech. The session share Zepto’s insight of the challenges and innovations of the logistics in Malaysia. He also explained on ZeptoExpress services and qualities we could provide for the ever-expanding volume of e-commerce. The interview ended with a little advice for new entrepreneur wish to build a startup need to be committed, focus, to have persisted, do not give up, have a good team because it is not easy and overnight to build a startup. Lastly, his advice to become a subject mattered expert in what you do, it shows you understand the business as it will convince your customer and investor.